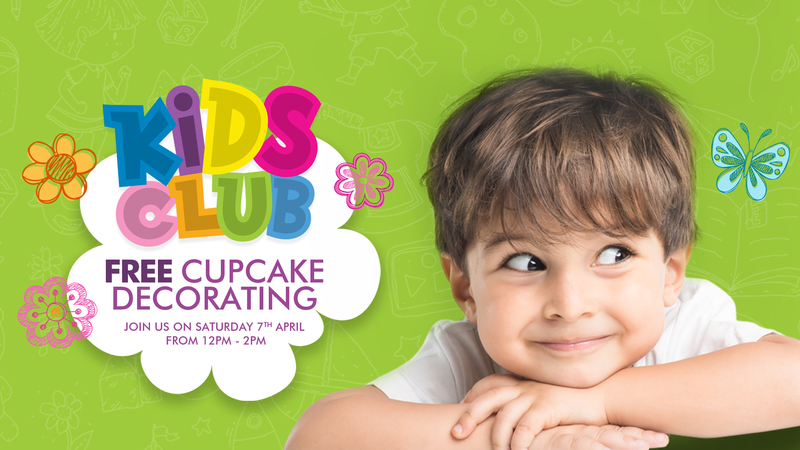 Join us for FREE Cupcake decorating this Saturday 7th April at Brigdewater Shopping Centre April Kids Club. Look out for the grass and fence area on the mall from 12noon – 2pm. 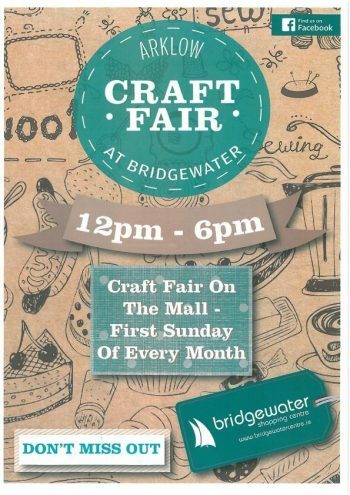 Make it yours, at Bridgewater Shopping Centre.